kevin bacon Archives - Horror News Network - The Horror News You Need! 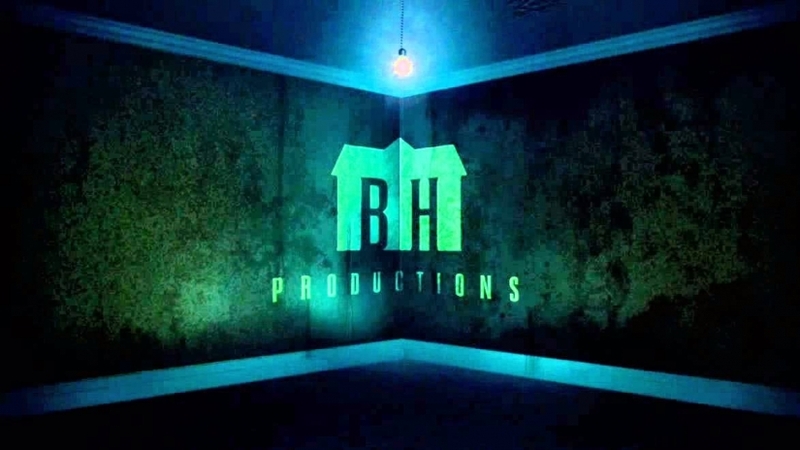 Via Variety, Blumhouse Pictures is cooking up something scary with Kevin Bacon to produce and star in the horror-thriller You Should Have Left with David Koepp as director from his own script for Jason Blum’s namesake company, Blumhouse Productions. Based on Daniel Kehlmann’s 2017 novel of the same name, the story centers on a screenwriter in a remote house in the Alps working on the follow-up to his hit film. The main character starts to lose his bearings due to unexplained occurrences. 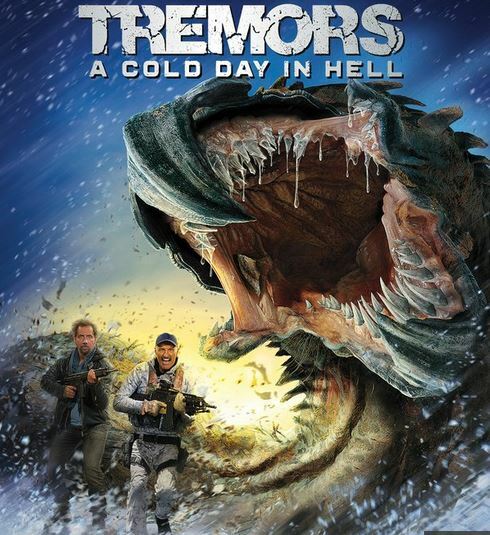 The Tremors franchise continues to roll. 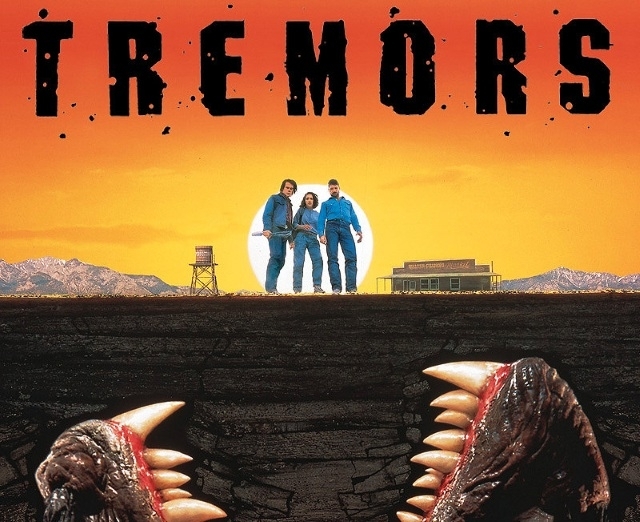 With an early 2018 release for the sixth installment in the film series, Syfy’s upcoming Tremors television series is making news as well. According to Deadline, the show (which will star Hollywood heavyweight and film veteran Kevin Bacon) has signed on John Ellison Conlee (Medium, Boardwalk Empire) to the cast. He will join a project that already features Shiloh Fernandez (Evil Dead), Toks Olagundoye (Castle) and, of course, Bacon. 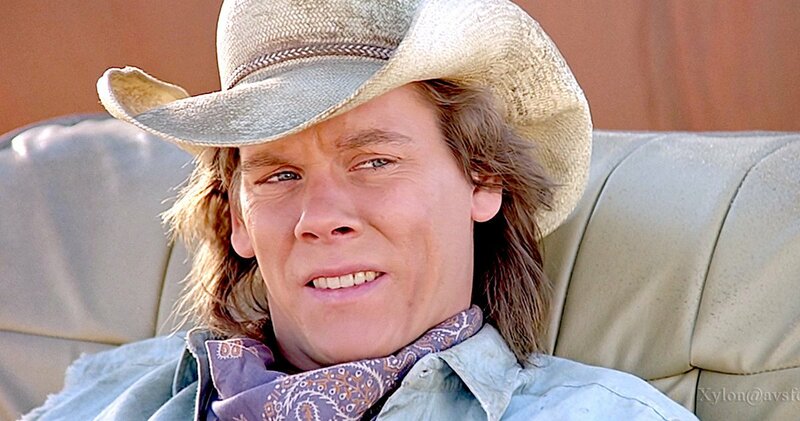 Kevin Bacon has been talking about wanting to return to the world of Tremors in the form of a television series for over a year. Based on his recent, comments it sounds like this dream will soon become reality! He recently told Screen that Syfy has ordered a pilot episode for a planned eight episode series to be produced by Bacon and Jason Blum (Insidious, Split, Whiplash). 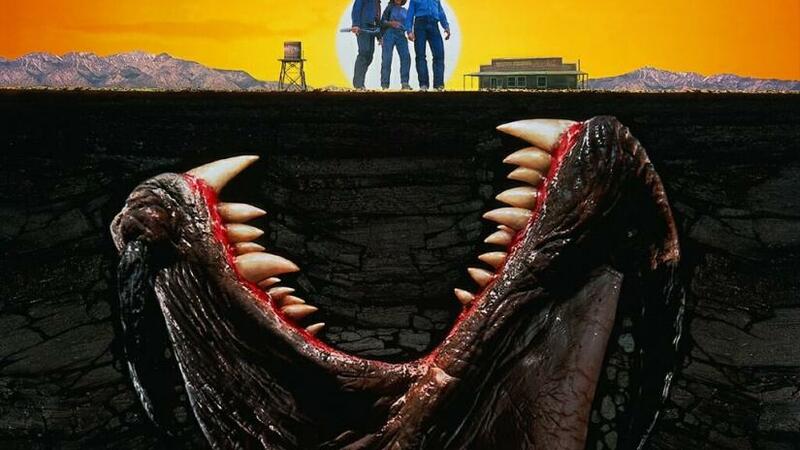 In an interview with Collider’s Christina Radish, Kevin Bacon reported that the long-rumored Television adaptation of Tremors is in development at Amazon. No timetable or production update was offered, but the announcement gives fans of the sand worn cult classic hope that the series will eventually “come up for air” on the streaming service. THE DARKNESS – Terrifying New Clip Released! http://www.horrornewsnetwork.net/wp-content/uploads/2016/05/HNN-logo.jpg 0 0 Lynn Sorel http://www.horrornewsnetwork.net/wp-content/uploads/2016/05/HNN-logo.jpg Lynn Sorel2016-04-04 18:15:222016-04-04 18:15:22THE DARKNESS - Terrifying New Clip Released! From the director of the cult classic, WOLF CREEK, Greg McLean, comes the supernatural thriller THE DARKNESS, opening nationwide May 13th, 2016. As a family returns home from vacation at the Grand Canyon, they innocently bring home a supernatural force that preys off their own fears and vulnerabilities, threatening to destroy them from within, while consuming their lives with terrifying consequences. 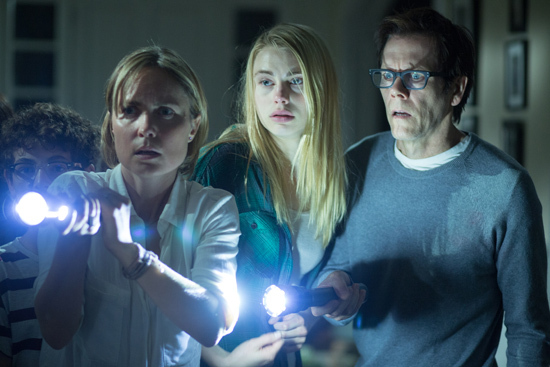 Blumhouse Tilt Presents THE DARKNESS, Starring Kevin Bacon – Watch the Trailer!